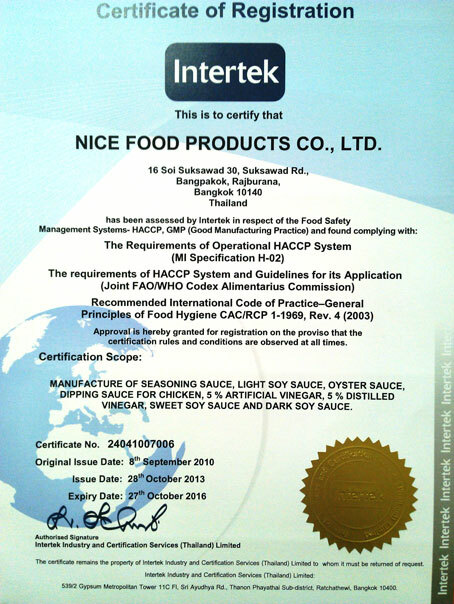 Nice Food Products Co.,Ltd. 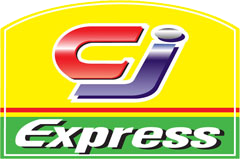 is a manufacturer and distributor of sauces. 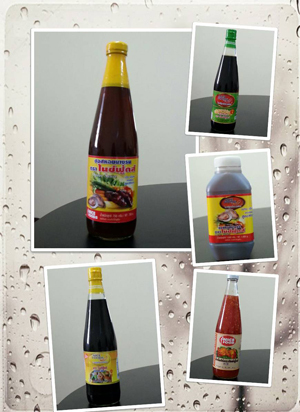 (Nice Foods brand) We have experience more than 30 years and distribute both domestic and foreign market. 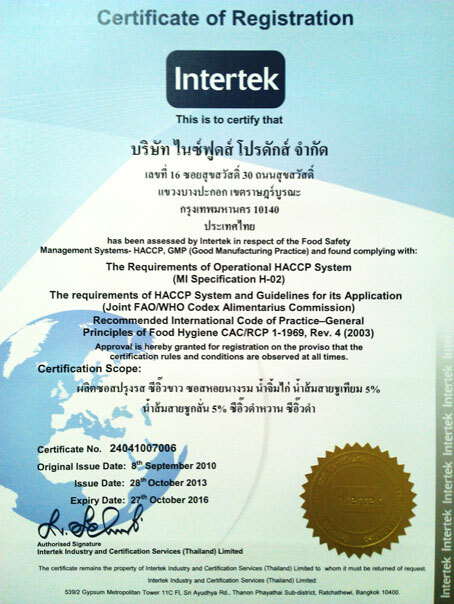 The company has been certified the GMP and HACCP. Therefore has good quality control before shipping to customer. 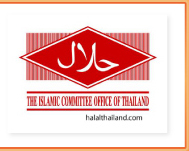 The company focuses on product quality and inexpensive. In addition, we also manufacture products under of the customer brands where customers can determine properties of that product is known as "OEM BRAND". The company also sales the product for use as raw materials as well. 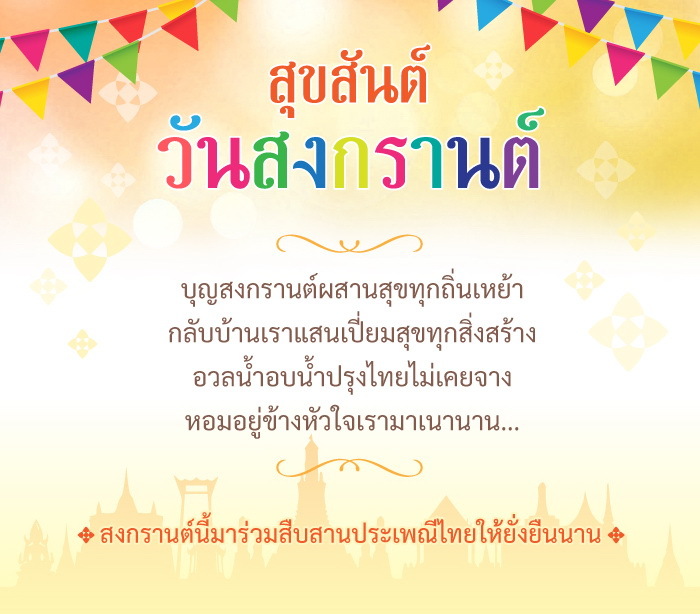 Copyright @ 2011 nicefoodproducts.com. All Rights reserved.